Purchase solutions, or fill out a Sales inquiry via the button below for products you want that are not listed in our store. We will get back to you ASAP! Check out the products above & more! 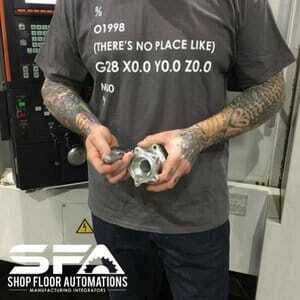 We use UPS to send your solutions or SFA Gear out to you ASAP. Whether you want economic shipping or you need it overnight, we can help! Please note – UPS does not ship to PO Boxes. We have diverse warranties on our products. The coverage can range from a minimum of 1 year to lifetime warranties. Ask our sales team for more information. You can be confident that your payment information is secure when purchasing on our website. We accept Paypal, as well as major credit cards. Ask us about our latest promos and discounts! We have Five-Star rated support & customer service. 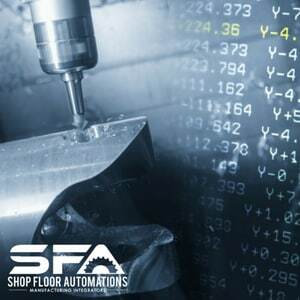 We can help over the phone, via remote sessions, or by sending our techs out to your shop floor. Check out our terms & conditions for more info.